ITDefenses has been keeping up with all the Windows features added with some of the latest Windows updates. Microsoft has added many tweaks that are melding elements to its Fluent Design System. Windows users will appreciate all the features now built into Windows 10. In this article we will talk about many of these features. Although this has been in past versions of Windows, many are not aware of the two options available. The first standard option is "When PC wakes from sleep" and "Never". If you have power settings that eliminate sleep then you are essentially setting the pc to Never. You can judge the security risk of not requiring a sign-in. Windows 10 will tell you if your system has Facial and Fingerprint Recognition available. One or the other are required to use Windows Hello. You must have systems that support using fingerprint or facial recognition. Surface Pro 4, Surface Book, and most PCs with fingerprint readers, already work with Windows Hello. You can also sign in to your PC using Windows Hello companion devices, such as Microsoft Band and Windows phones. For help getting your system to use Windows Hello click here or phone ITDefenses. 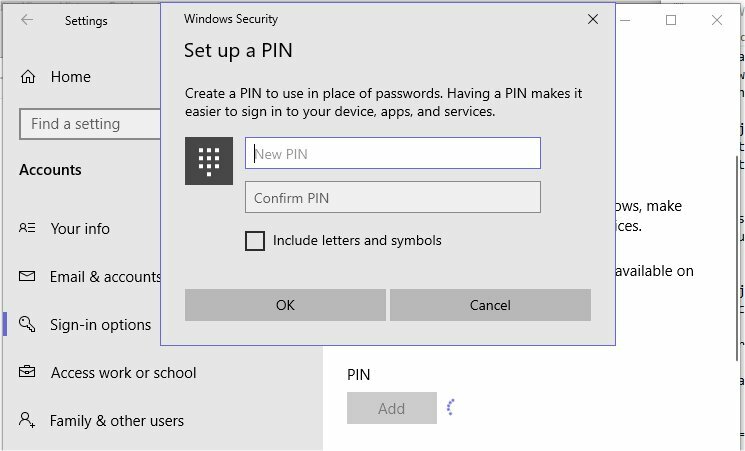 You can also provide a security PIN that can be used in place of a password. 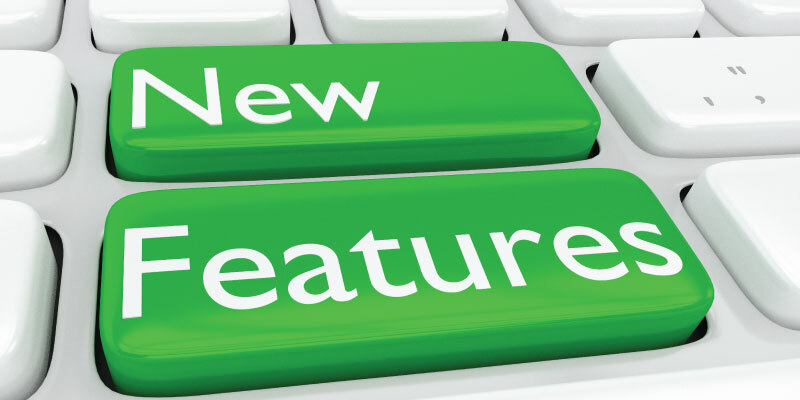 Navigate to Settings > Sign-in options > PIN Click on Add, enter your login information. You will have a screen displaying Set up a PIN. Click on OK to complete. 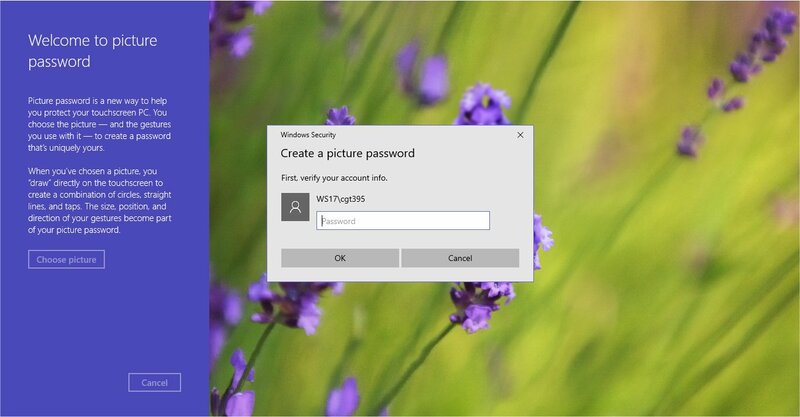 Local accounts are accounts that were not setup using a Microsoft account. 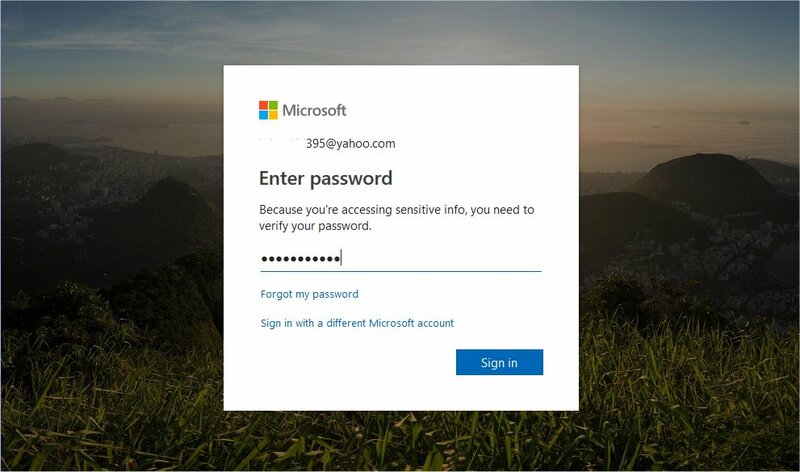 Local accounts in the past were not able to have passwords recovered like the Microsoft accounts. 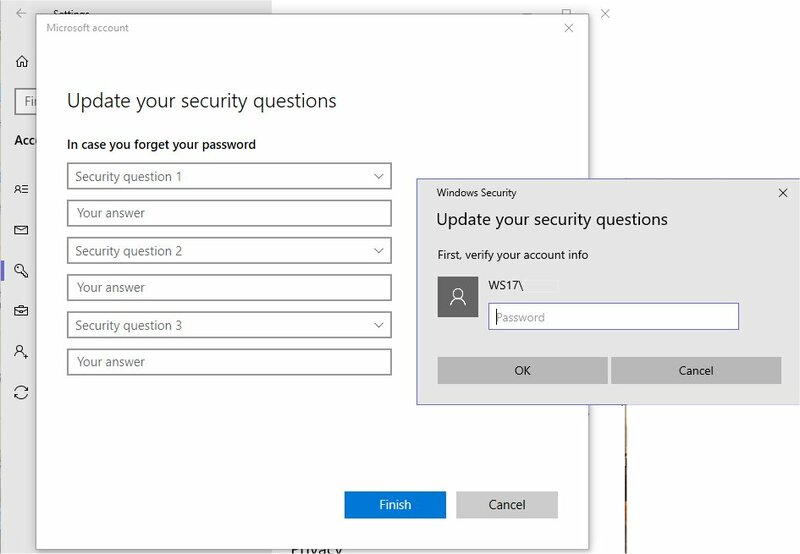 The April 2018 update added the ability to setup security questions, that when answered correctly, can help you recover your password. To add/Update your security questions go to Settings>Accounts>Sign-in options and click on "Update your security questions to setup your security options. Finally Microsoft has Nearby sharing. Nearby sharing can share files and links with local PCs. 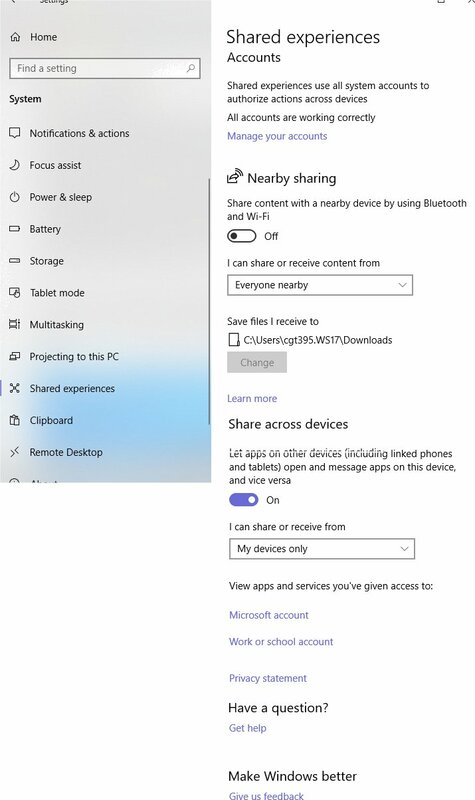 Neighboring PC's must be running Windows 10 with the April 2018 Update and also have Bluetooth and Nearby sharing turned on. Fire it up! :Click on Start > Settings > System > Shared experiences to set your sharing level, select Everyone nearby or My devices only. The Shared experiences display also gives you control for your Microsoft Account (requires web-based login for control) and a Work or school account. Give it a try! Another cool feature add-on is the Task View function. Press the Windows Key + Tab and you will see a timeline of applications accessed. On my own desktop it went back six days. It is a pretty cool tool to see what was accessed over that period. It also gives you the ability to open that app by just clicking on the app graphic. Edge also tracks that history and provides the ablity to visit previously visited sites. 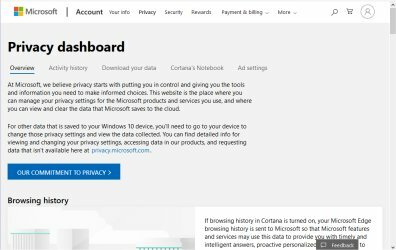 Microsoft does not track other browsers, however you may have noticed that Chrome and Mozilla now display past history as well. You may be wondering what else is being tracked? 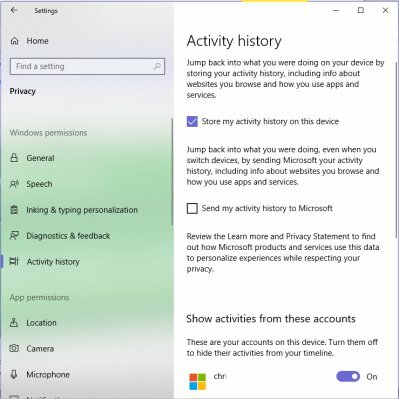 Send my activity history to Microsoft. This option must be selected by you. It is not a default selection. Show activities from these accounts Will list specific email addresses and logins. There is a switch to turn activities tracking on or off. Clear activity history - Press the Clear button to have the history for the login and email address shown cleared. There are many other options too numerous to mention here. We recommend reviewing what we have represented here to protect yourself. This is a new way to protect your touchscreen PC. Select a picture and draw the gestures you use with it to create a password that's uniquely yours. This does require a touchscreen-based computer to create a combination of circles, straight lines and taps. The size, position and direction of gestures become your picture password. This does require logging in to setup this feature. Another Creators update from April 2018. It's a creative new way to lock your system whenever you leave your computer, such as going into a meeting, having lunch or getting a cup of coffee. It uses Bluetooth technology that most cell phones have built in. It requires Bluetooth on your Windows 10 hardware. Go to Settings > Devices > Bluetooth & other devices. Turn on Bluetooth with the toggle switch there. (Turn on your phone's Bluetooth as well). Next, tap the "+" button for Add Bluetooth or other device. In the pop-up Add a device window, tap Bluetooth , then choose your device from the list that appears. Prompts should appear on both your PC and phone. Accept them to pair. If you still have issues with finding your cell phone, it may require updating your Bluetooth driver. To update your Bluetooth driver go to Device Manager click on the Bluetooth line drill down and look for Bluetooth USB Module and choose Update driver and choose Search automatically for updated driver software. Just note that Bluetooth connections are not 100% dependable. Dropped connections are common, so check your connection on a regular basis. Portable devices with dual graphics make it easier to select which apps use the onboard graphics chip (better battery life), or your dedicated graphics chip (better performance). Windows 10 does a great job deciding which application needs dedicated graphics. However, with this new feature it provides the ablity to put that control into your hands. 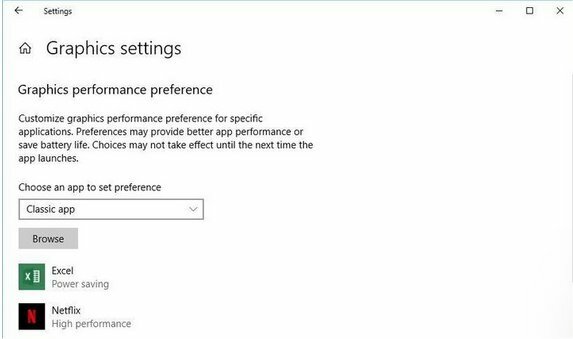 If your video card does not offer this kind of power you will see a message "We couldn't find any app specific preferences to show here" This new feature gives you more granular control of your system’s graphics performance. 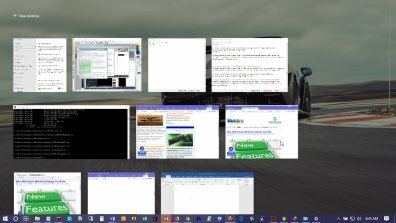 I hope you find the information contained in this article very useful for getting the most out of your Windows 10 system. Knowing about the additional security features within Windows is the first step in protecting yourself against unwanted intrusion. Questions? Give us a call anytime at 513-275-9712. 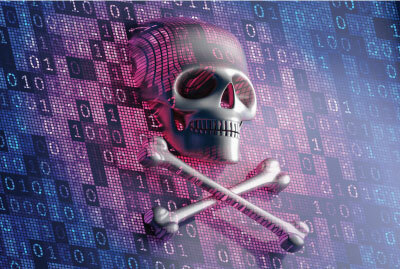 ITDefenses guards against these perils by offering leading edge technology that Monitors, Maintains and helps guard against these intrusions. Base cost for this service is just $15 per month for each workstation (call for pricing 513-275-9712 on getting your company protected - special year-end multiple workstaton pricing is now available). Server protection is also available (click to view). Our recent addition of CCleaner cloud services at just $2 per month is a powerhouse of protection that many companies have been getting from ITDefenses. I was browsing for some interesting information on computers, technology and some fun activities when I found several items that are just plain cool. Be sure to check the last item for Mom's, Dad's, uncles, aunts, and Grandparents. 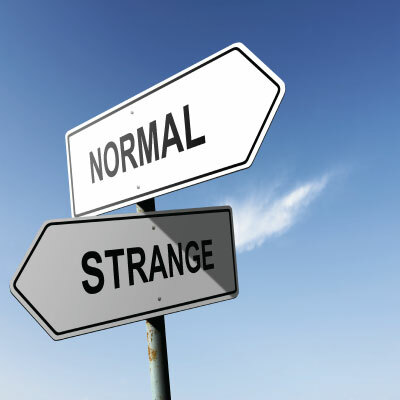 Hope you enjoy this small treasure chest of Normal and Strange items. The first removable storage media was the IBM 1311. It was as big as a washing machine and had a total storage of just over five megabytes. It had a wooden body and metal wheels for portability. When Bill Gates/Microsoft started to develop its operating system the original name was interface manager that changed over time to Windows which was more appealing. The CEO of Pixar, John Lasseter was fired from Disney because he wanted to use computer animations. Rumor has it that the architects/engineers of Bill Gates home used a Mac program running on a MAC system. What? No evidence either way, but it's funny for sure. The average person blinks almost twenty times per minute, and a person using a computer blinks seven times per minute. Why so little using a computer? The computer user tends to concentrate on the computer and therefore blinks less.